Discussion in 'The Moving Picture' started by The Wiser Hatter, Mar 19, 2019. That parachute jump was salvaged from the 1939 World's Fair, and still stands at the old site of Steeplechase Park. 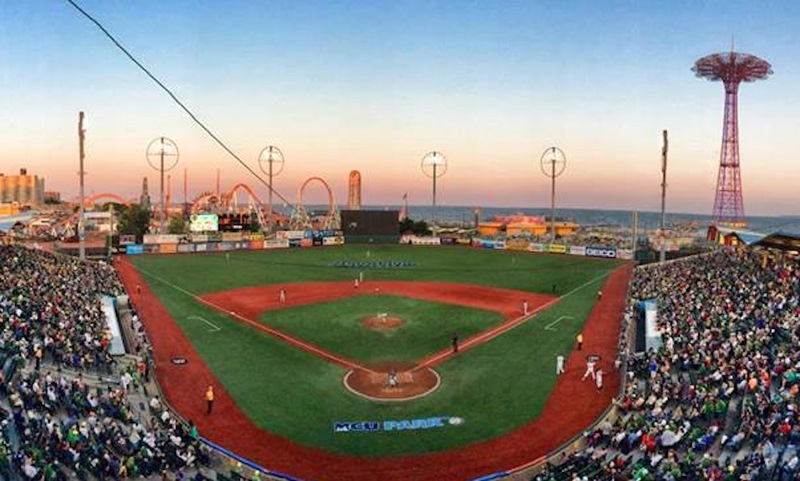 It's very close to MCU Park, home of the Brooklyn Cyclones. I was a carny for 12 years and in my later teens and 20's would attend the end of season party. We would get really stinko in the mechanic's shop that adjoined the Bumper Cars. Each year at some point the cars would get fired up and we would have a mad max - fury road evening of mayhem on those old cars. It had a Darwin Award quality about it. V.C. Brunswick, vitanola and Zombie_61 like this. When the US Army began training paratroopers for WW II they "borrowed" the Coney Island parachute tower and moved it to Ft. Benning, GA. When I took jump school at Benning in March 1968 it was still standing on the Tower Field, occasionally used to give visiting VIPs a safer experience of the tower drop. Maybe it has been moved back home sometime in the half-century since.